Through our home care services, we can give you the necessary support you need within your preferred living environment. Get to know the caregivers who will care for you. Find out if your city is covered by our services. We take the time to understand and evaluate your needs. 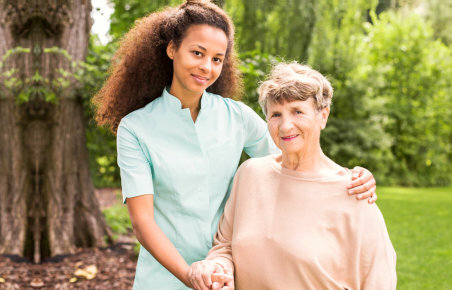 One-To-One Home Care, LLC provides affordable, caring, and professional in-home living assistance for senior individuals in Atlanta, GA and the surrounding areas. 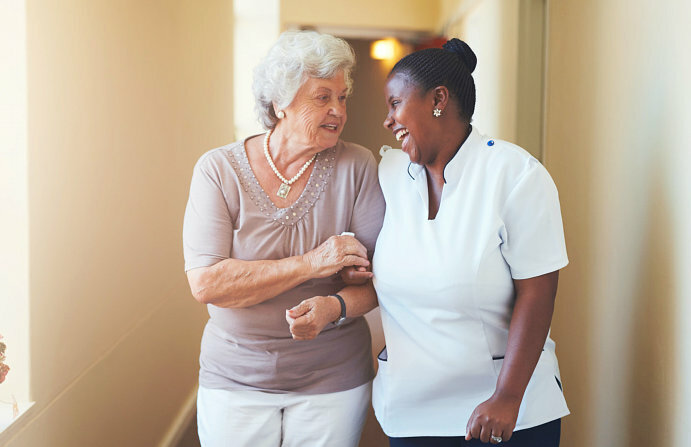 We have a qualified staff who will attend to your needs in your home, a nursing home, retirement home or any other place of residence you prefer. Contact us at 770-694-1777 to get started with the care we provide. We truly appreciate any feedback that you can give about your experience in receiving our care. Your feedback is an essential basis for us to improve our services and serve every client better. Please submit a review below. Veterans and their surviving spouses can receive up to $2,100 per month to offset their cost of healthcare expenses via a little understood VA Aid & Attendance Pension Benefit. Call 770-694-1777 for inquiries. Allow us to give you the support you need at home. 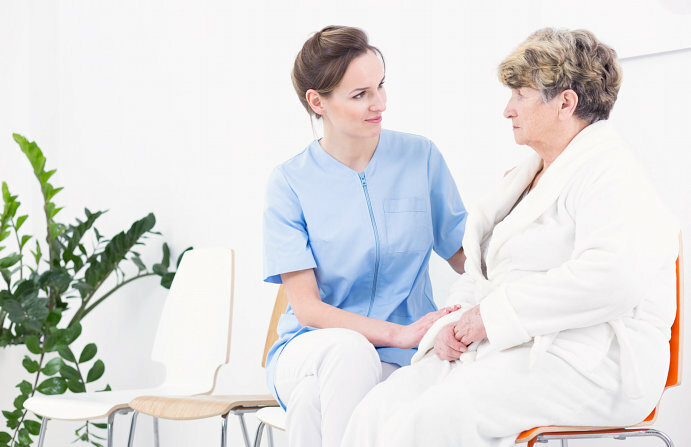 Our services are personalized according to your situation and are rendered by qualified caregivers who are experienced in the field.